Home / 2018 / 2019 / Aaron Mheta / Abra Simz / Album / Beav City / Buffalo Soulja / Cindy Munyavi / Crooger / Director AM / interview / Kamu Phiri / Maskiri / MMT / Music / R Peels / Stunner / Tatea Da MC / Zim Hip Hop / A CONVERSATION WITH CROOGER: "I have learnt not to make music for rappers, NOT to impress other rappers"
A CONVERSATION WITH CROOGER: "I have learnt not to make music for rappers, NOT to impress other rappers"
“I’m 100 percent original, and that’s what got me here. My rap music is more understandable, slower. It tells a story. You can write a book on each of my thoughts.” – Tupac Shakur. When we listen to music we are looking for a connection being told. I remember the first time I listened to Boyz DzepaGhetto l felt Crooger was telling a piece of my story. The first time l listened to Muteuro it took me way back to the classic Shakur quote about originality how his rap was understandable and slower. I couldn't help but feel Crooger had made a soundtrack for my life. I was hooked! His flow, deliverance and story telling skills evoked a feeling in me. Great music has thrust us into the center of a complex emotion and lets us flow. It was the way he spit his raps in vernac that got my attention. Ever since his 2013 hit Mabroke niggaz the rapper has been on the grind. Crooger has risen to be one of the most impactful and game-changing vernac rappers in the country. His respect for his brand and discipline has assisted him stay relatable and relevant. Vernac rappers are curving a lane of their own and it seems Crooger has found his footing and secured himself a sit amongst some of the best Hip Hoppers in the country. He moves and thinks like an industry veteran, incredibly hands on with his art, style, sound and visuals. GreedySouth got in contact with the visionary to talk about his musical journey, entrepreneurship, industry lessons and the upcoming "Shumba Inoruma" album. The award winning rapper details his interest in music dates back to 2006 as a primary school kid and how his mother supported his dream and sponsored his first ever studio session. His career started blossoming as early as 2014 with a Tate Da MC assisted hit single. He took a hiatus from music to focus on his education before his return to the scene (Yes a proud Bcom in Accounting degree holder). The 24 year old rapper credits Kamu Phiri and Buffalo Souljah for giving him a shot back in 2014 after his electric performance in a club. "They mentored and still mentor me and l always go to them for guidance" the rapper revealed. "I can do both Vernac and English but l feel like it's easier to channel my emotions when l rap in my mother tongue. I have some English projects which are currently on hold" he reveals on why he prefers to rap mostly in vernac. "We just need to be real with ourselves and connect with the people" he further adds on the role of vernac rappers. The rapper is versatile but he prefers to be recognized with the Hip Hop genre. He adds that he draws inspiration from his past, society, friends and family. 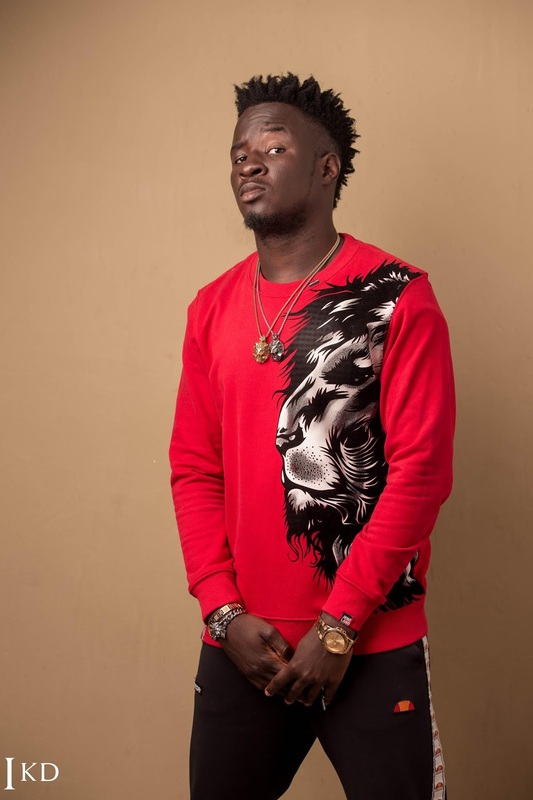 Crooger is one of the few musicians based in the diaspora who make an effort to connect with local fans. "It means everything to me. Zimbabwe is my primary market. I don't want to be accepted anywhere in the world before being accepted by my own people" detailed Crooger on the importance of connecting to the Zimbabwean market. "You can't build a career while chilling at home or in your hood. We have to go out there and connect with the people. Remember music is product which we have to go and sell out there" adds Crooger on the importance of touring. He further adds that other artists need to understand the fundamentals of the game especially the business side of the music to monetize their careers. 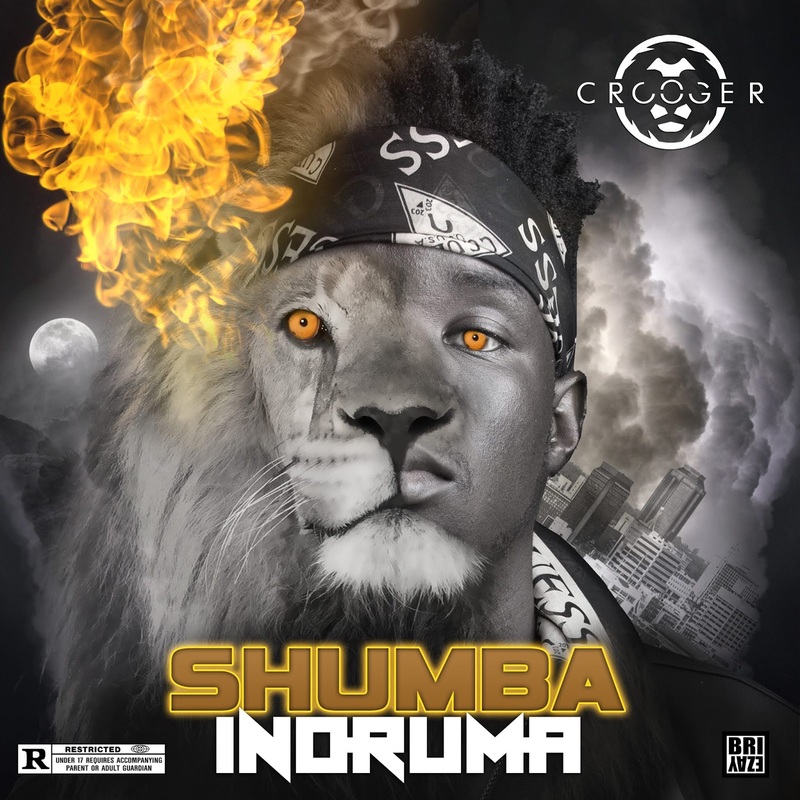 The "Shumba Inoruma" album is an expected 22 track project which is set to be launched online on the 8th of October. The rapper worked with producers such as gTbeats, Jamal, Leekay, Malo, Rudd, Angeo Pablo and Tyfan Guni. "I touched on a lot of topics, but to my surprise it came out balanced" revealed the rapper on the structure & issues addressed on the project. The album is heavily featured project with features from Buffalo Souljah, Beav City, R Peels, Stunner, Cindy Munyavi, Trevor Dongo and his idol Maskiri. "I have learnt not to make music for rappers, NOT to impress other rappers" explains the rapper on the biggest lesson he has drawn from the music industry. "All l can say is drugs are bad and are destroying our society. People should avoid them at all costs" commented the rapper on the issue of drugs being glorified on social media as we wrapped up the interview. Check out JOY featuring Stunner his first single off the upcoming "Shumba Inoruma" album.